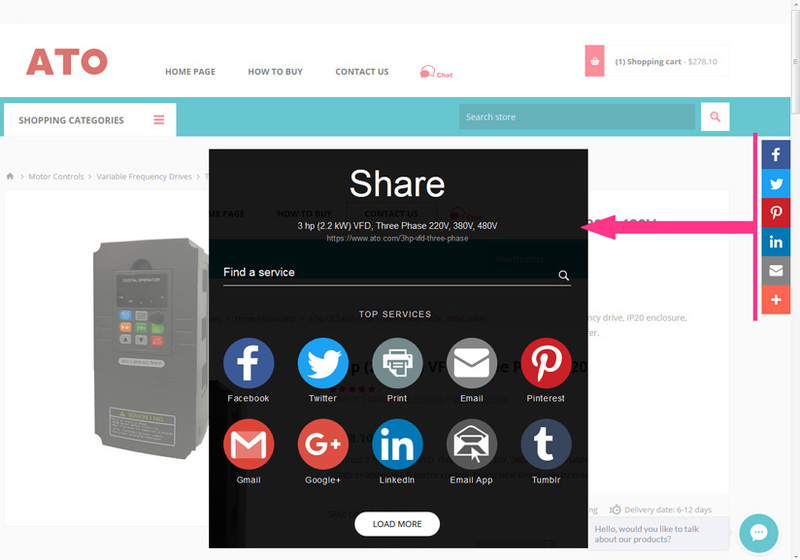 1) You can share a product page (go to product page and click icons or "+" on right side) to your frequently used major social networks, such as facebook, twitter, instagram, pinterest, etc. And then send us the shared web link. After confirming, we will immediately issue you a 1% off coupon. 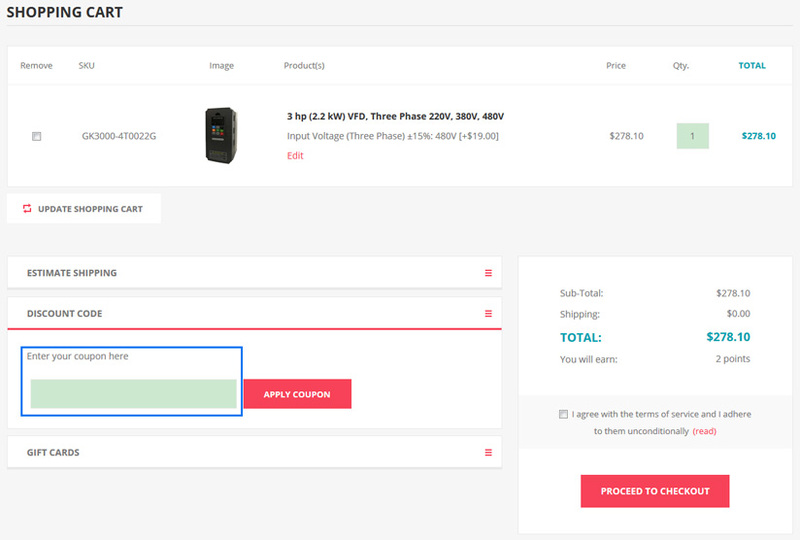 The coupon code can be entered in the "DISCOUNT CODE" on the shopping cart page, then you can save 1% cost for this order. All the coupons no need to register or bind an account. You can get coupons by phone call, online chat or email conveniently. 2) If you have already bought products on ATO.com, you can also share the products to major social networks, and then send us the shared link, we will add points* (equal to 1% discount) to your account. In this case, you can use these points when you purchase on ATO.com in next time. 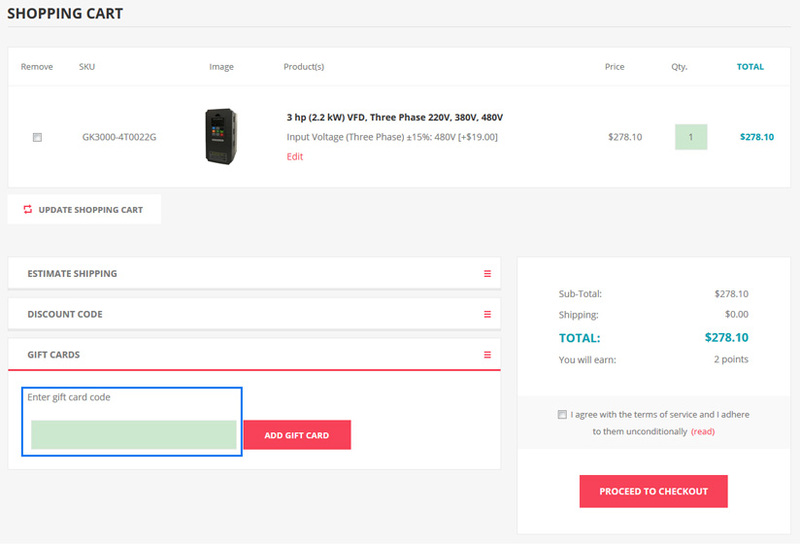 Note: For each order, you can share more than one product pages and ATO.com will be so happy with your support. However, the discount you can get is only 1% off for each order. If you have already bought our products and felt good, you can submit reviews on the product page. As long as the content of review is suitable, we will give you 5~100 points, which can be used for your next order. You can log in and go to MY ACCOUNT - REWARD POINTS to check your point amount. Note: If you place orders as guest without register, you'll lose the opportunity to get or use points. If you are familiar with industrial automation products, and have good experience on general principles, applications or operations. Please feel free to send us your original technical articles. We will give you a maximum 10% off discount in the form of GIFT CARD for your next order according to article content, so that you can save even more money. The gift card code can be used in the "GIFT CARDS" on the shopping cart page. Post our webpages on industrial automation forums, blogs or company websites, you will get 5~100 points. Coupons, points and discounts are cumulative. Of course, you can send GIFT CARD code to your friends freely, so they will get the benefits of your efforts when they shopping on ATO.com. * 1 point equal to $1, you must register on ATO.com to get the points.